Peter Keightley, owner of Drift, is working to revitalize the Bayfield Yacht Club (BYC) and is using humour to raise some funds. Drift in partnership with the BYC will bring comedian Rob Bebenek to town for one evening March 30. Bebenek was a finalist in SiriusXM Canada's Next Top Comic competition in 2013. He's appeared on MTV, SiriusXM radio and CBC's Laugh Out Loud. 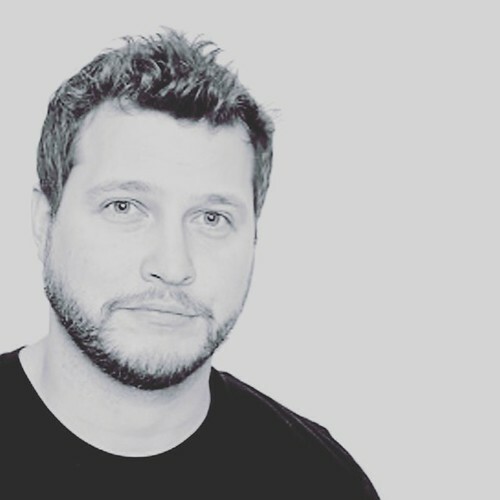 He's performed at the Halifax Comedy Festival, Hubcap Comedy Festival, Cottage Country Comedy Festival, the NXNE Festival and the Waterloo Comedy Festival, as well as opening for Charlie Murphy, Steve-O, Gerry Dee, Tim Meadows and more! The doors of the Bayfield Town Hall will open at 7 p.m. Tickets are $20 and are available now by contacting Drift at info@driftbayfield.com or on Eventbrite.ca. Please note this show is rated 19+. Founded in 1971 the BYC’s intent is to bring together sailors of all ages to provide boating related activities and events both locally and abroad. BYC is currently looking for new members who want to participate in sailing regattas, day races, workshops, youth training and parties. The ultimate goal of the BYC is to make sailing fun and accessible to all people in the community. Long term objectives for the revitalization of the yacht club include the incorporation of a permanent yacht club location as well as the launching of a youth sailing mentorship program. Keightley notes that this summer they will be using Harbour Lights Marina, Bayfield Town Hall and Drift as locations to host meetings and parties. The Bayfield and Area Chamber of Commerce (BACC) is working with the Bayfield Historical Society (BAS) to celebrate the life and achievements of Admiral H.W. Bayfield. It is nearly the 200th anniversary of Admiral Bayfield surveying Lake Huron. His work is an amazing achievement of perseverance and dedication. He went on to survey the other Great Lakes, the St. Lawrence River, and the coastlines of the Atlantic and Newfoundland. Events are being planned for 2019 and 2020. To kick off the celebrations the Ennis Sisters will be performing at the Bayfield Town Hall on Friday, Apr. 5. According to organizers, these amazingly talented musicians and will be a fitting start to April events. The Ennis Sisters stepped into the spotlight in 1997 with the release of their debut album, “Red is the Rose”. 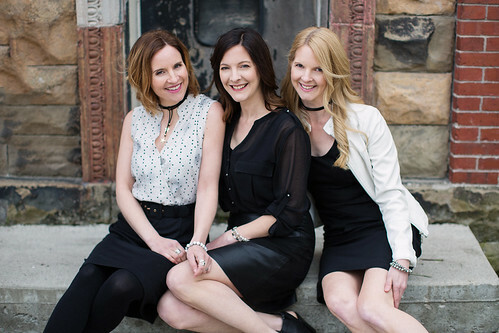 Twenty years later, with 12 albums, a Juno award and multiple music awards to their credit, Maureen, Karen and Teresa have toured all over the world, performing on some of the most prestigious stages and festivals. Flavored by Celtic and traditional Newfoundland influences, the Ennis Sisters are known for their captivating sibling harmonies and their powerful, often humorous, storytelling. Their 2018 release, “Keeping Time”, is reflective yet uplifting, about keeping time in both life and music. Produced by Alan Doyle, the album was inspired by the unraveling and tethering of memory, and is part homage, part celebration of life, as the album honors their father, whom they recently lost to dementia. Tickets are $40 and are available on www.ticketscene.ca. There will be a cash bar. The town hall doors will open at 7 p.m. with the concert at 7:30 p.m. The BACC would like to thank the concert sponsors: Scotiabank, the Lake House of Bayfield and the Little Inn for their support. Mad Scientist Lee directed a magic trick with a very brave assistant. She did not get wet because a super-absorbent polymer found in disposable baby diapers was used in this "disappearing water" trick. Sodium Polyacrylate is a fine white powder that instantly turns liquid water into a slush-like solid substance. Technically speaking, the polymer can absorb from 500 to 1,000 times its own weight in water. As part of the Huron County Library March Break Programs the Bayfield Public Library held a Mad Science Show at the branch on the afternoon of March 15. 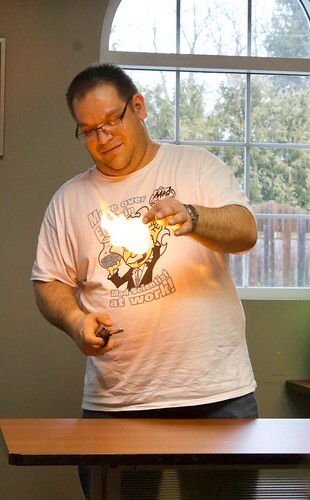 Mad Scientist, Lee, from Mad Science based out of London, ON, literally made science magic for the approximately two-dozen youngsters and parents or grandparents that preregistered for the show. The theme of the afternoon was the “Science of Magic” with flash paper, prosthetic appendages, superabsorbent polymers stealing the show! 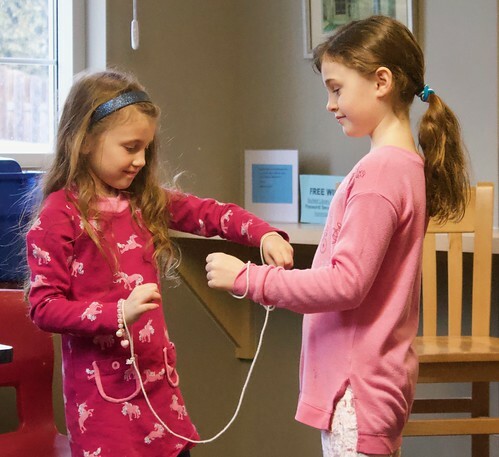 The children learned how to escape from rope handcuffs and they also got a sweet take away gift – a magic box so that they could show off their skills at creating an illusion to friends and family. Harry Houdini was a Hungarian-born American illusionist and stunt performer, noted for his sensational escape acts. The children were given the opportunity to try and escape from their own rope handcuffs just like Houdini. The Mad Scientist later showed the youngster how best to achieve their release from these rope handcuffs just like Harry Houdini might. Mad Scientist Lee closed the show with a quick trick using flash paper! A change of scenery for the Editor is upcoming and as a result, readers can soon look forward to some Hiatus Issues. Please note that anyone who would like an article published in the Bayfield Breeze issues to be dated March 27, Apr. 3 and Apr. 10 should submit their information by Thursday, March 21 at 4 p.m.
Live issues of the Bayfield Breeze will resume on Apr. 17. A long-standing Spring tradition in the community organized for book lovers is not occurring this year but organizers are already looking forward to hosting a Bayfield Reads in 2020. Martha Beechie, owner of The Village Bookshop on Main Street, has had to cancel this year’s event due to personal scheduling issues. She would also like people to know that the book shop itself may see a reduction of hours in the coming weeks but will be open as much as possible. Please visit her Facebook page for the store opening times. 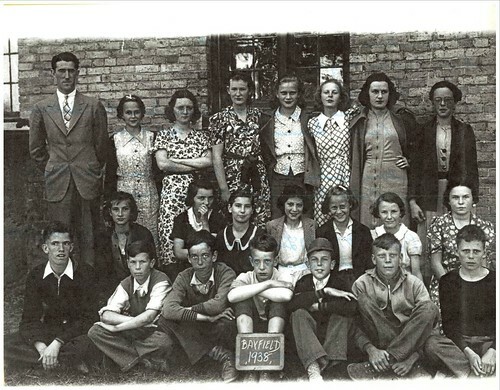 The March instalment of the Bayfield Historical Society’s (BHS) Speakers Series will feature local Archivist and Historian Joy Yates. The evening will be held on March 25 at the Bayfield Lions Building. Yates will talk about Admiral Henry Wolsey Bayfield. 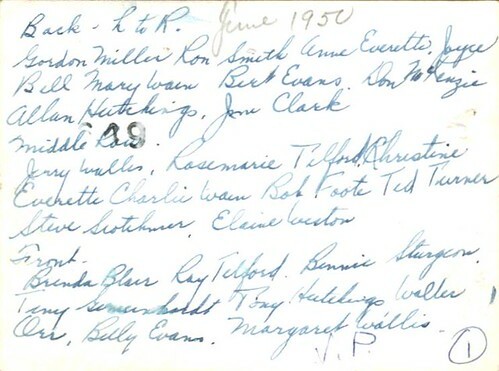 As village Archivist Yates has lots of access to historical papers and she will read from a speech given to the BHS by Ethel Poth, local archivist over 40 years ago! This speech recounts the life of the village namesake. This informative evening will begin at 7:30 p.m. and all are welcome. In other news, the BHS is looking to hire a couple of summer students to assist with collections management and village outreach. Anyone who loves history, is detail oriented, has computer skills and can work independently is asked to please forward their resume to Yates via email to bayarchives@tcc.on.ca. Please note being able to work weekends is a must! 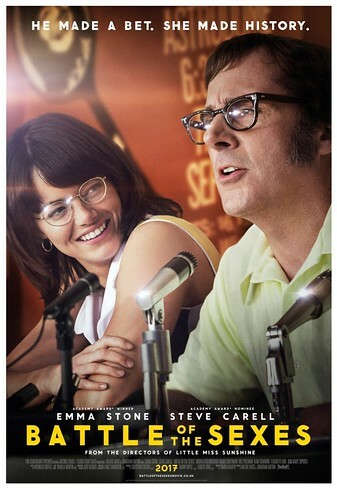 This remaining movie schedule is: Battle of the Sexes, March 26; Breathe, Apr. 2; and The Zoo Keeper’s Wife, Apr. 9. 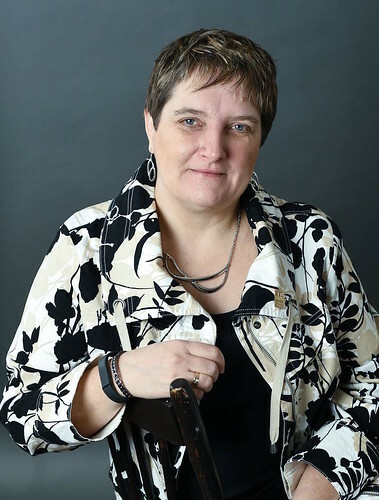 Pauline Hoffman, of Just in Time Solutions, will be the next speaker at “Saturdays at the Library” hosted by the Friends of the Bayfield Library (FOBL) on March 23. Hoffman will present on “Everyday Organization or Downsizing” starting at 10:30 a.m. at the Bayfield Public Library. She is an expert in providing solutions so that people can live and work in flow, transforming chaos into clarity and calm by aligning their internal and external environments. She will provide ideas to transform living spaces into welcoming functional spaces within a calm stress-free environment. The Bayfield Optimist Club is looking for folks that would be willing to have a sign on their lawn announcing when Rubber Duck Race tickets are on sale. As an incentive, anyone who helps out in this regard will have a chance to win a 32 Gig Kindle Fire HD Tablet which has been donated by Lighthouse Money Management of Goderich. A random draw will be made just prior to the start of the race on May 19 to announce the winner. 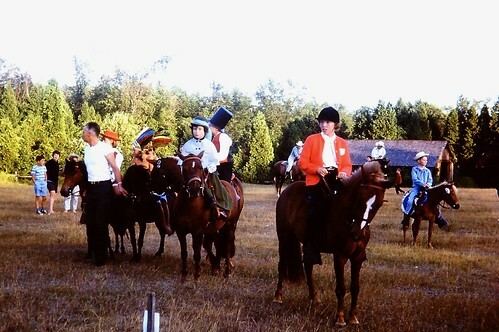 If interested, please email your name, address and phone number to thebayfieldoptimistclub@gmail.com. The club will place the sign on your lawn at the beginning of April and then come back to remove it in mid-May. All proceeds from ticket sales go into local community projects. The club reserves the right to select which lawns will receive a sign, based on location and number of applicants. Communities around the world will demand action on climate change by marking Earth Hour on March 30. All are encouraged to turn their lights off for 60 minutes starting at 8:30 p.m.
To celebrate Earth Hour in Bayfield everyone is invited to turn off lights at home and head to St Andrew’s United Church to join in a one-hour sing-along of songs from all over the world with the Glee Sisters. 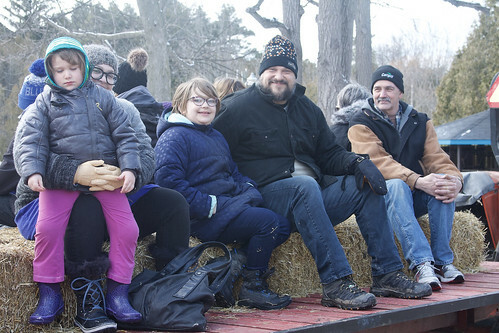 The program will launch the Bayfield Tree Project’s 2019 season. There is no admission fee to this event but a free will offering will be collected for the work of the Bayfield Tree Project Committee. The church lights will be turned off at the appointed time so those who attend are asked to bring a flashlight so they might see the words for the sing-along portion of the evening. Staging Our Histories presents “New Histories/Old Roots”, a night of diverse live performances that present histories both close-to-home and a world away live at The Livery in Goderich on March 23. This unique night of performances will be hosted by local historian David Yates starting at 6:30 p.m. It will feature audience talk-backs with the artists. Tickets are available on Eventbrite or at The Livery box office. 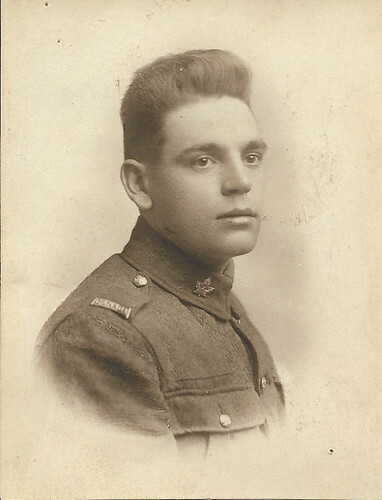 Soldier Tom Penhale, of near Whitechurch, circa 1917. Volunteer Co-directors Arpita Bajpeyi and Sinead Cox began Staging Our Histories with co-founder Marie Anne Gagnon upon graduation from Carleton’s Public History Master’s program in 2015, seeking to create a platform for the kinds of stories they didn’t see in prominent written narratives. Bajpeyi and Cox both now have day jobs in the history field and live in different communities but continue to believe in Staging Our Histories’ mandate. The non-profit’s mission is to provide a platform for alternative, respectful, non-appropriative ways of knowing and sharing diverse histories to change assumptions about whose histories we accept and whose we dismiss because of the way they are told. 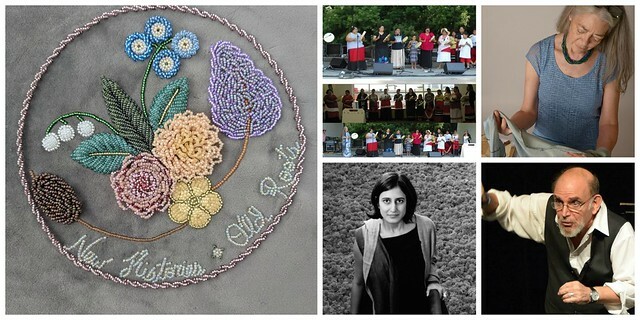 In partnership with artists, they have organized previous performances and workshops in Ottawa and Goderich, Canada, as well as Bangalore and Ahmedabad, India. New Histories/Old Roots is supported by the Huron Arts and Heritage Fund, ActiveHistory.ca and the Carleton Centre for Public History. Find out more at stagingourhistories.com. Art from a number of the feature artists will be included in this year’s auction. There have been 22 different feature artists over the history of this successful community fundraiser which has raised more than $1.1 million for projects in local communities, thanks to artists, donors, patrons and guests and volunteers. The Conservation Dinner Committee thanks all the creative people who have been feature artists over the years in media ranging from paintings to ice sculptures to metal art to culinary arts to other creative disciplines. This year’s Dinner will feature works of art by many of these artists chosen in previous years. Former feature artists include: David Bannister, the late Tim Clark, Jim Dawe, Murals in Metal; Flora Doerr, Iceculture, Inc., James Eddington, culinary feature artist; the late Peter Etril Snyder, Ken Jackson, Randy Jones, Rae Ann Ladouceur, Tammy Laye, David Loerchner, of D. L. Creations; Teresa Marie, Fred Negrijn, Bill Nieuwland, Barry Richman, Fran Roelands, Madeleine Roske, the late Elisabeth Tonner-Keats, Catherine Weber, Kent Wilkens and Martin Zimmer. Net profits of the Conservation Dinner are split evenly between community conservation projects of the Ausable Bayfield Conservation Foundation and community conservation projects of the Exeter Lions Club. This charity event supports projects in local communities such as accessible nature trails in Bayfield, Clinton, Parkhill, Lucan, Arkona, Exeter, and Varna; turtle monitoring and events in Port Franks and Ailsa Craig; aquatic habitat studies in Old Ausable Channel at Grand Bend; nature day camps, fishing derby and Owl Prowl; parks and conservation areas busing for students to experience outdoor nature education programs; a $1,000 student environmental bursary benefitting students in local communities; a summer job at Ausable Bayfield Conservation for a senior secondary school student; and more. The Conservation Dinner will take place on Thursday, Apr. 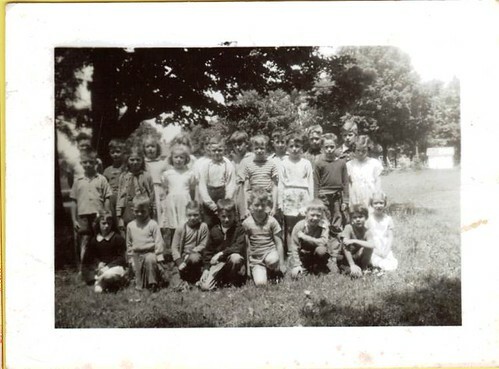 11 at the South Huron Recreation Centre at 94 Victoria Street East in Exeter. To donate to this event or to buy tickets (or to get your name on a waiting list for tickets once all tickets have been sold) please phone 519 235-2610 or toll-free 1-888-286-2610. To find out more visit abca.ca or conservationdinner.com. It may still be rather wintery outside but spring will be here soon so it is appropriate that the Clinton Horticultural Society will present "Attracting Song Birds to Your Backyard" with guest speaker Steve Jenkins, of Porter’s Hill Birdseed Co. in Bayfield, at their meeting tonight (March 20). The meeting will begin at 7:30 p.m. at the Clinton OMAFRA office, rear entrance, 100 Don Street Clinton. Everyone is welcome to attend. Back by popular demand! Celebrate our community's youth and women in business at an event designed to inspire and empower. Stop by The Livery Theatre in Goderich on March 21st to enjoy savory, artisanal soup provided by Sweet Love Eats, and hear community participants in two great pitch events! First, watch young entrepreneurs, in Grades 4 to 8, present one-minute pitches on their big business idea, from dog-walking services to creating world peace. Next up, listen to local women entrepreneurs present their pitch ideas at S.O.U.P. (Shout Out Your Unique Pitch). Vote for your favorite pitches to help them win funds to start or grow their business. 7 p.m., Be Your Own Boss, Kids' Pitch Competition; and 8 p.m., S.O.U.P., Women's Pitch Competition. Tickets are $7 at the door or $6 if you bring your own mug! For more information, email EconomicDevelopment@HuronCounty.ca. The Huron County Cultural Awards are turning ten this year and in recognition of that organizers are doing things a little differently. 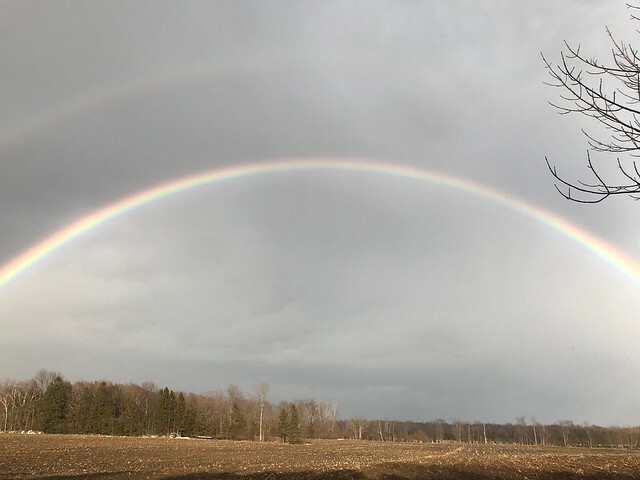 Since 2010, when the Cultural Awards were first handed out, 46 individuals, organizations and businesses have been recognized from the arts, culture and heritage sector of Huron County. Normally the finalists and winners for the awards are selected from nominations sent in by members of the public but this year rather than asking for nominations they are asking the public to go online and vote for their favorites. Organizers encourage everyone to go online at creativehuron.ca between now and Apr. 7 and vote for their top ten from the list of previous winners. If people don’t see someone that they think should have been recognized with an award by now, no worries, they also have the opportunity to place one write-in vote for a person, organization, event or business who hasn’t previously won a Cultural Award. The Top Ten list of exceptional cultural events, creative people and inspired organizations will be revealed at the Cultural Awards Gala on Friday, Apr. 26 at the Goderich Legion. The top ten vote getters will receive a framed photograph from one of two local photographers: Bonnie Sitter or Devin Sturgeon. The Awards Gala will begin at 6 p.m. with a locally sourced dinner prepared by Bon Vivant Catering. The evening also includes entertainment by a variety of local artists and a silent auction of unique items and a cash bar is available. 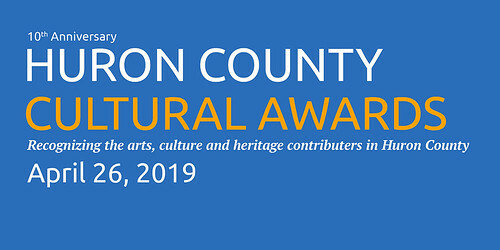 The Huron County Cultural Awards celebrate the best in arts, culture and heritage in Huron County and are co-produced by Huron Arts & Heritage Network and the County of Huron. For more information about the Awards Gala, including how to order tickets, please visit creativehuron.ca or Huron Arts & Heritage Network’s Facebook page. Van Egmond House (2013): Built in 1846 by the son of Colonel Anthony Van Egmond. The house was bought on 1970 and restored and operates as a historic site by community volunteers. Bryan Morton (2018): Philanthropist who moved a 156 old barn to Brussels that is now the Four Winds Wedding and Event Barn. Leigh Cassel (2015): Developed the Digital Human Library (dHL) in 2011 to address the urban and rural gap in education by leveraging digital technologies to broaden the K-12 student experience by allowing them to connect virtually with people, places, and ideas from around the world. FauxPop Media (2016): Founded and operated by Mark Hussey and Randall Lobb in Goderich, FauxPop is best known for their documentary, "The Definitive History of the Teenage Mutant Ninja Turtles". FauxPop Media has managed projects for clients including: Discovery Channel, Wild TV, and UN Refugee Agency. IceCulture Inc. (2017): Thirty years of technical and creative design has led to Iceculture becoming a recognized leader in both the ice and special events industries worldwide. Many of the products and systems developed by the company are now used by carvers everywhere. Their customers come from across Canada, United States, India, Thailand, Dubai, Spain and Portugal. 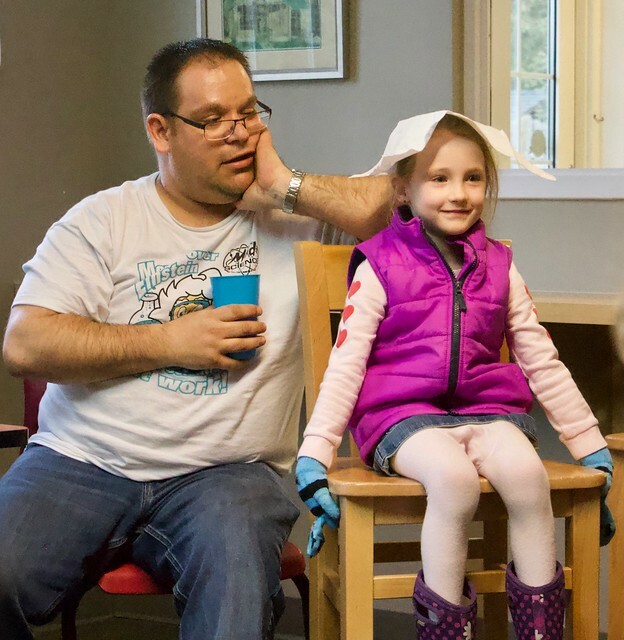 Duncan McGregor (2014): Director of community plays Narcisse and White Hurricane, Former Board Member of the Bach Music Festival of Canada and producer/director of theatre for children in Blyth. Verna Steffler (2015): Founder of the Alice Munro Festival, Alice Munro Literary Gardens, Past Chair of the Wingham Horticultural Society and member of the Fiends of the North Huron Museum. Gerry Smith (2016): Fiddle player, winner of 13 National Fiddle Contest Titles, toured with Johnny Cash, Hank Snow and Tex Ritter and played on Circle 8 Ranch on CKNX. Ruth Anne Merner (2017): Ceramic artists who lead the making of 551 ceramic poppies to commemorate the 100th Anniversary of the 161st Battalion deployment in WWI. Chair of Empty Bowls, a fundraiser for Huron County Food Distribution Centre. Jacquie Bishop (2018): Chair of the 2017 Huron County International Plowing Match Committee. On Saturday, the parents arrived and were greeted with big smiles and hugs and extolled with stories of the busy week just past. At bedtime Noelle and I were all cozied up in bed for our usual Dr. Seuss story time when Mom popped her head in for a kiss goodnight. On her way back out of the room she said over her shoulder, “Enjoy your last night with Gramel.” Noelle froze for a moment and repeated her Mom’s words with a question mark on the end. “Last night with Gramel?” The realization that she wasn’t actual a permanent farmhouse resident and was actually going home the next day dawned in her wee head. Tears ensued. Mom felt horrible and I too fought back some tears somewhat unsuccessfully. After she had recovered her composure we pressed on with our cheery story time routine, when she asked me, “Gramel why is there a tear rolling down your cheek?” “Well, I guess you are not the only one a bit sad that you are going home tomorrow,” I responded.